New vehicle pricing includes all offers and incentives. Tax, Title and Tags not included in vehicle prices shown and must be paid by the purchaser. While great effort is made to ensure the accuracy of the information on this site, errors do occur so please verify information with a customer service rep. This is easily done by calling us at (850)497-6464 or by visiting us at the dealership. **With approved credit. Terms may vary. 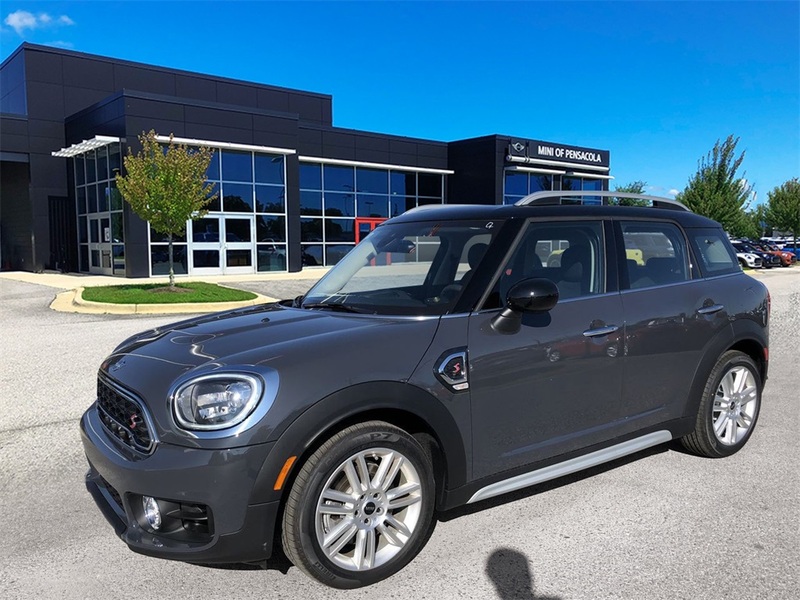 Monthly payments are only estimates derived from the vehicle price with a 60 month term, 3.9% interest and 10% downpayment. 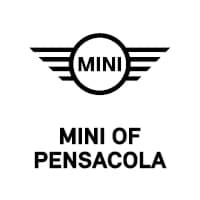 Welcome to MINI of Pensacola in the heart of the Florida Panhandle! We are a proud member of the Sandy Sansing group of dealers. 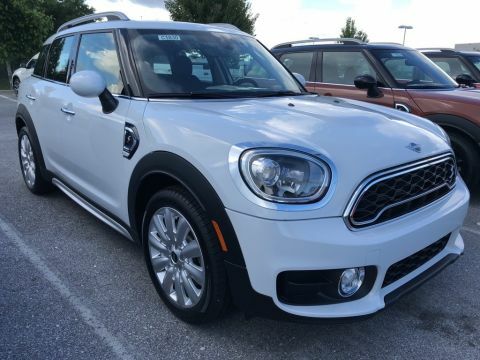 If you are a Pensacola or Northwest Florida MINI Cooper shopper and are looking for a new or used car at a great price, then you have come to the right place. 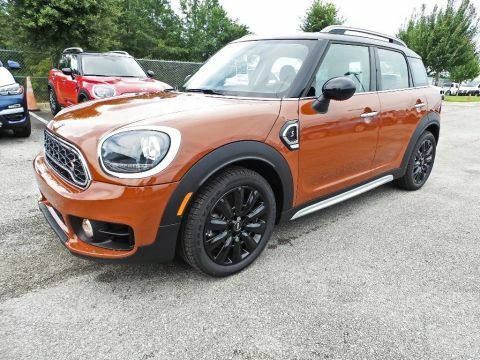 We’re always here to help with advice and expert MINI service and maintenance. 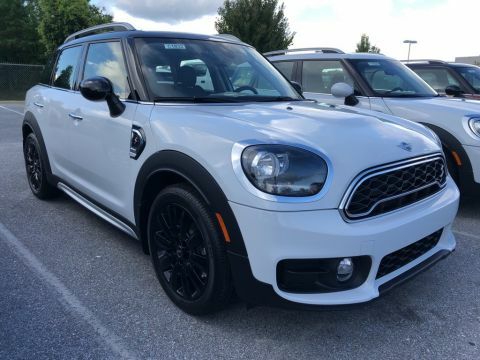 Stop by our showroom to experience what it’s like to be behind the wheel of your favorite MINI. Please feel free to contact us anytime you have questions.